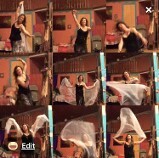 TheDancingSpiritShimmyMobFinale from Barbara Derecktor Donahue on Vimeo. 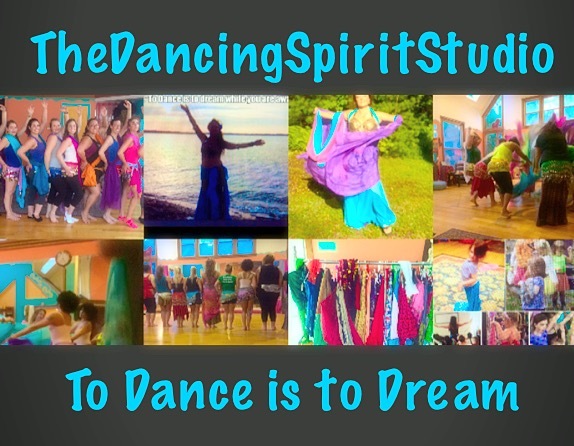 The Dancing Spirit IMovie... with you, Thankyou ox from Barbara Derecktor Donahue on Vimeo. 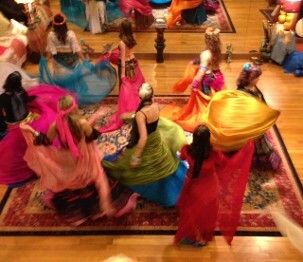 Skirt Letter Dear Barbara :The skirt language.The sensuous swish ,contracting, opening, the dance of life in transformation, all told in the language of the skirt. You have opened a universe to me that gives me powerful tools of performance. I am deeply grateful for your skillful teaching of how to use it to tell a story of power and vulnerability, secrets, passion and longing. 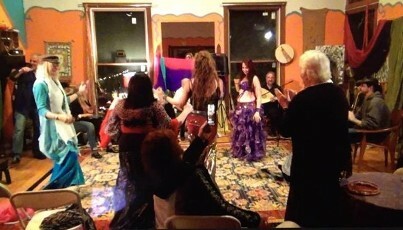 Skirt dance is nothing less than the flight of the soul.